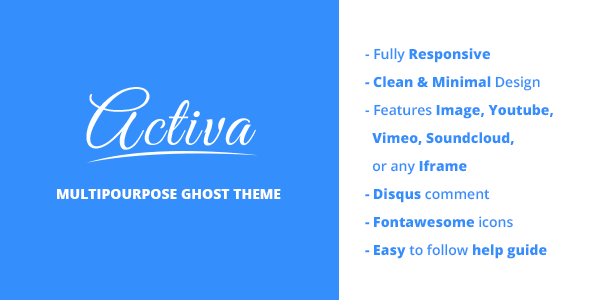 ENMIT is a Modern Royal Multipurpose Template. This Template is Suited for any type of website, personal or business use. The Landing Page is designed with modern look and feel while keeping in mind to make it user friendly and eye catching so that people using it can get the best out of their website. Free Fully Layered and Editable Photoshop (PSD) files. This entry was posted in Which Open Source Blog on December 31, 2014 by Administrator. 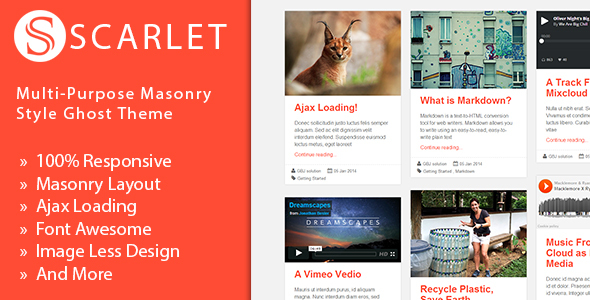 Using orbit you can setup a beautiful personal blog. This theme is multi-user ready so you can setup a multi-user blog or journal with no extra effort. Orbit is suitable for any kind of personal or travel, hobby, tutorial blog. The SEO Unbounce template is ready for online marketing, seo service, social media, application, etc. It has great page to show video presentation to your target market. You can easily edit this file and change with your corporate identity. A beautiful and easy to browse list and grid views are pre-designed in this PrestaShop theme. StudioO1 is One Page + Multi Page, Clean & Responsive HTML5 Template for Design Studios & Individual Professionals. Clean Lines & Minimal Design Approach Highlights your Work. Today, we are so proud to introduce a new magento theme from ZooExtension, which is designed especially for online shop – Magento Theme MT Retro. Similar to former Magento Themes, MT Retro also consists of many interesting features then you will find it so suitable for every kind of Online Store, such as Sport, Jewelry, Clothes, Shoes and so on. 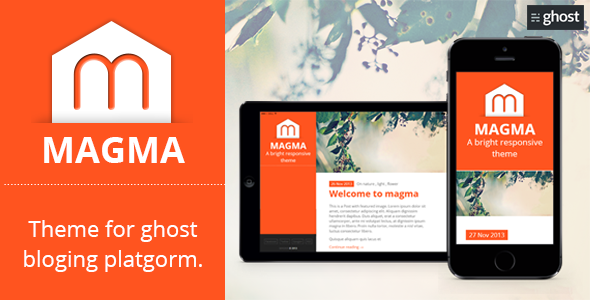 We hope you will have great experiences with this Magento theme. 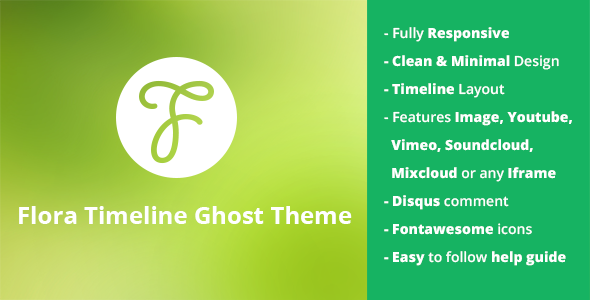 Unlike many other themes, Smilax lets you create your custom sub-themes (theme variants). You can create season-specific designs to change the look of your store for fashion, computer, sport, estate, beauty, cosmetic, kids, wedding etc. The MT Revolution Slider extension does NOT include the Slider Revolution Responsive jQuery Plugin. So you need to purchase Slider Revolution Responsive jQuery Plugin in order to use jQuery plugin. Just imagine creating your blog efficiently, with clean SEO friendly code, clear cut options and no stress. Sounds nice right? That’s why we created Zer/o. This minimal blogging theme features a unique and fully responsive layout with features you want, and none of the bloat. 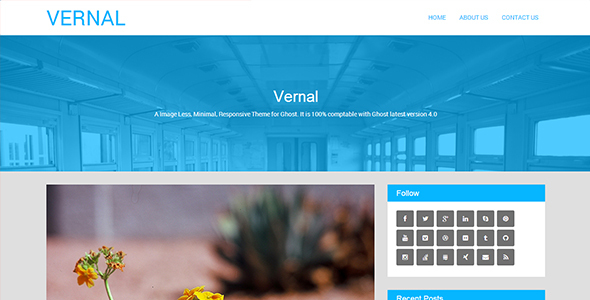 We’ve used the wonderful WordPress Theme Customizer to add great styling options to Zer/o. If you want to tweak various colors throughout the theme, just go to the customizer and use the built-in color pickers to find your perfect hex hue. We’ve also included a helpful module where you can enable and disable the elements that make up posts and entries (for example, if you don’t want to show the entry meta for your posts all you have to do is uncheck that option). Zer/o also includes a handful of custom widgets to give your readers quick links to your latest content. You can add your social links, recent posts with thumbnails or a tabs widget (with recent posts, comments and tags) to keep readers browsing your site. WPExplorer is a power elite author with over $1 million in sales and thousands of happy customers. When you purchase Zer/o, you can rest easy knowing your theme was built with clean code and an excellent design perfect for your WordPress site. NOTE: Stock photos not included with sample data. If you would like to purchase any of the images used in the demo, please visit iStockPhoto.